The end of the civil war in Syria is impossible without Moscow - Frank-Walter Steinmeier. 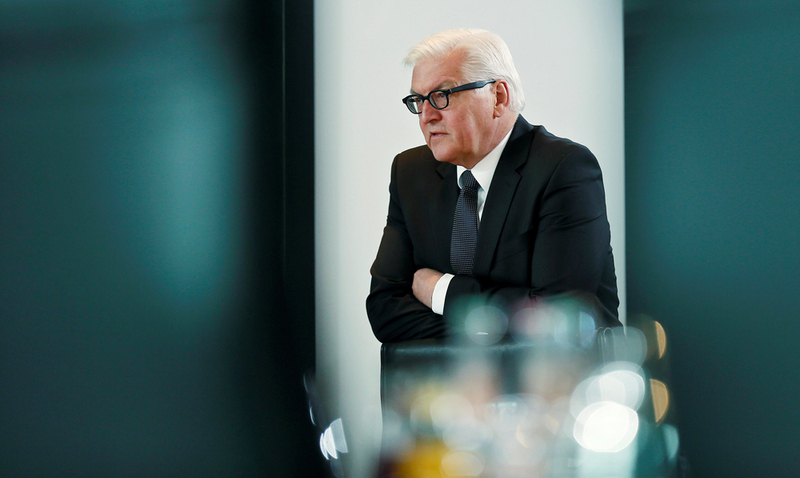 The settlement of the conflict in Syria is impossible without Russia and major players in the Middle East, German Foreign Minister Frank-Walter Steinmeier said in an interview with the Bild newspaper published on August 9. "We do not have any illusions about Russia’s role in Syria. The end of the civil war in Syria is impossible without Moscow, as well as without Iran, Saudi Arabia or Turkey," Steinmeier said. Read more: Syria: What’s behind Russia’s humanitarian operation in Aleppo?